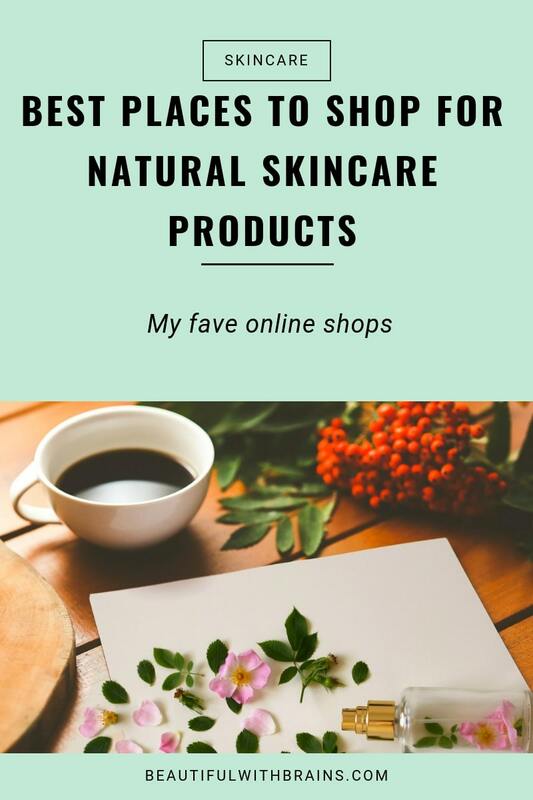 Where the heck do you buy natural skin care products online? Not that all synthetic stuff is all bad. But if you’ve chosen a more natural lifestyle, you deserve to shop at places where they don’t rip you off. 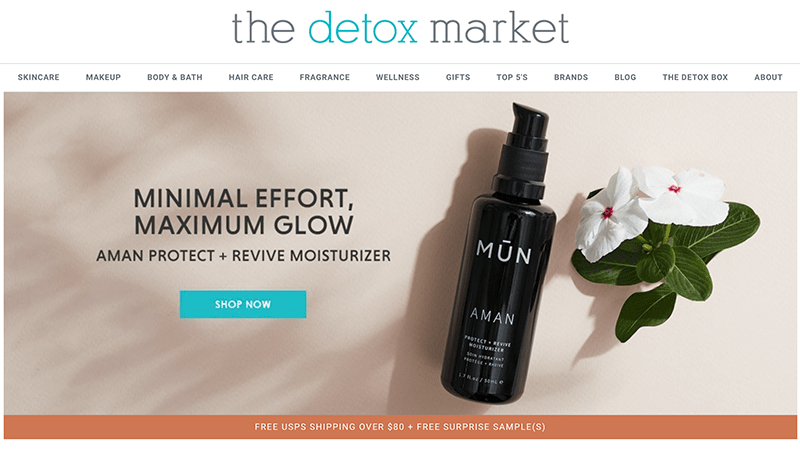 I hate the name (The Detox Market implies non-natural skincare is full of toxic stuff that kills you – if that were true, we’d all be dead by now). 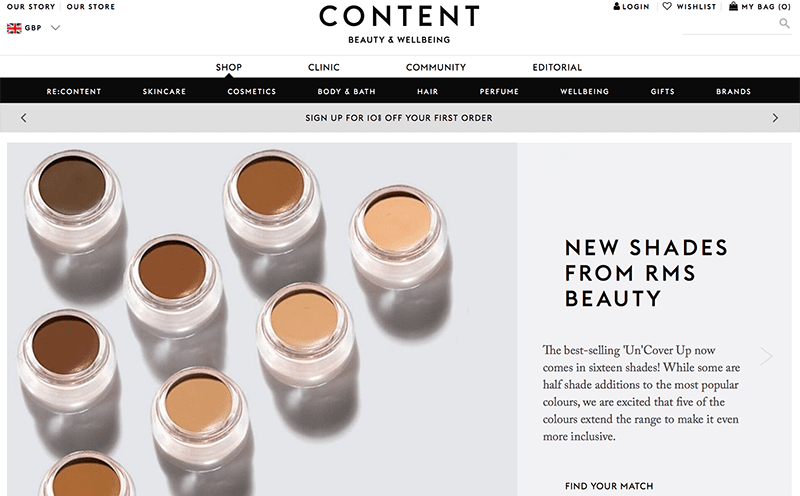 Love their curation process to find the best natural skin care products. They talk to brand founders, always looking for that spark in their eyes that says, “I love what I do and I don’t compromise on quality and efficacy.” Then, they test every product to make sure it works. If it does – and it does not have any ingredients they’ve banned (this is more due to personal preference than science), on their shelves it goes. 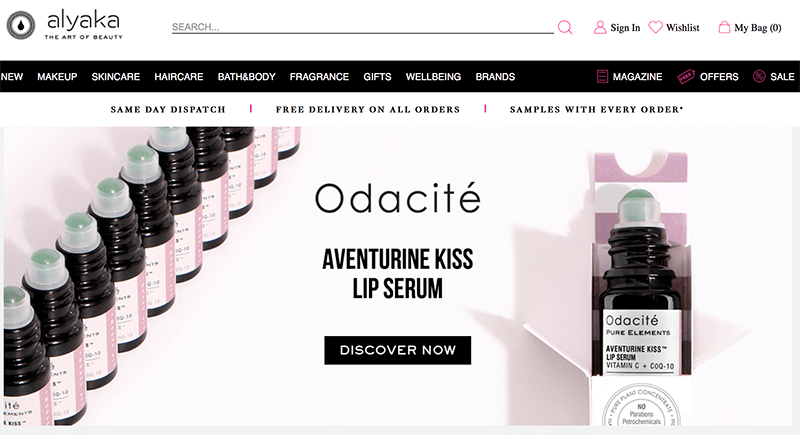 Brands they stock: well-known brands like Josh Rosebrook, May Lindstrom and Pai Skincare + new entries you’ve probably never heard of like Conscious Coconut & Shiva Rose. Shipping: free shipping on all US order above $80.00 They also ship to most European countries but cost is very expensive ($49!). Returns: within 30 days, unused products can be returned for a full refund; opened products for store credit. I’m SO late to the party here. 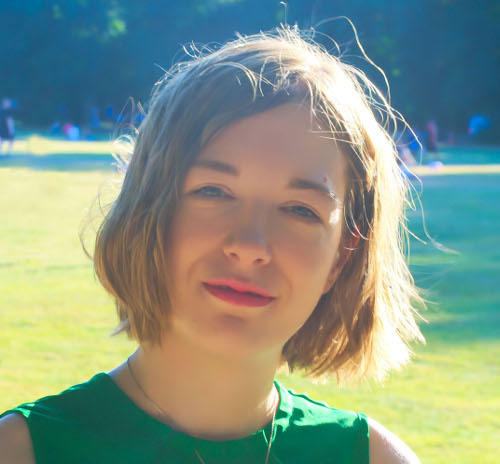 Content, London’s leading organic and natural apothecary, was founded in 2008 but I’ve discovered it only this year (seriously, what the heck have I been doing for the past 3 years in London?!). The shop specialises in emerging results-driven niche brands. They were the first to bring cult natural brands like MV Skincare and Ilia Beauty to the UK. If you want to discover the next best natural skin care products before all your friends, this is the place to shop at. Shipping: free delivery for UK orders over £10 and International orders over £40. Returns: within 14 days, unopened and unused items only. Credo is Italian for “I believe.” They believe in a world where women use natural skincare products that are effective and safe. They have a list of ingredients, “The Dirty List,” they don’t allow in their products but don’t ban all synthetic ingredients just cos. They know that synthetic is better sometimes. You can find the Credo Clean Standard here. Shipping: free shipping on all US order above $50.00. They don’t ship internationally. Other perks: Credo Rewards points + free samples with every order. Alyaka wants to bring the unique factor back into beauty again. They believe that globalisation and mass production are rapidly killing off generations-old artisan skills and creative solution in favour of cookie-cutter products that are faster and easier to make. So they’re scouring the globe for niche and artisanal natural skin care products that are safe, effective and good for both people and the planet. A great place to discover new brands that make you feel and look good – while doing good. Shipping: free standard delivery on all UK orders. They ship worldwide. Returns: Within 28 days, unused items only. Other perks: Alaya beauty box – if you order any full-size products from the box, the price is refunded from your online purchase. Where do you shop for your natural skin care products? Share your fave online shops in the comments below.